Jessica Khoury is of Syrian and Scottish descent, and was born and raised in Toccoa, Georgia. She earned her bachelor’s degree in English from Toccoa Falls College. She still lives in Toccoa with her husband, Ben, where she writes and coaches youth soccer. 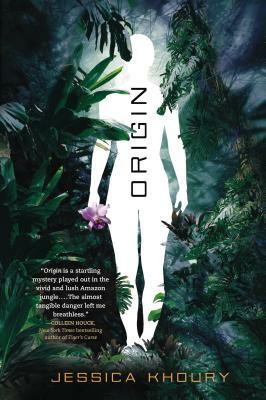 Origin is her first novel. You can visit her online at www.jessicakhoury.com.